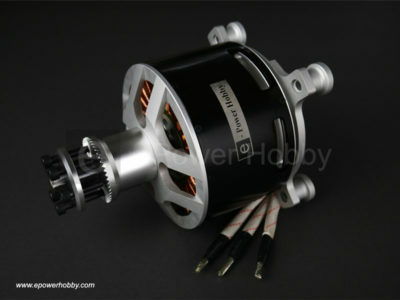 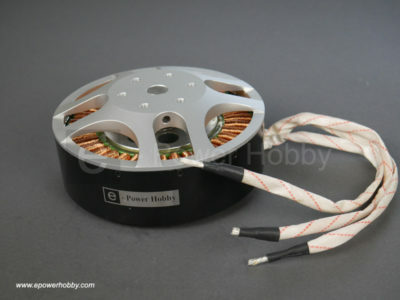 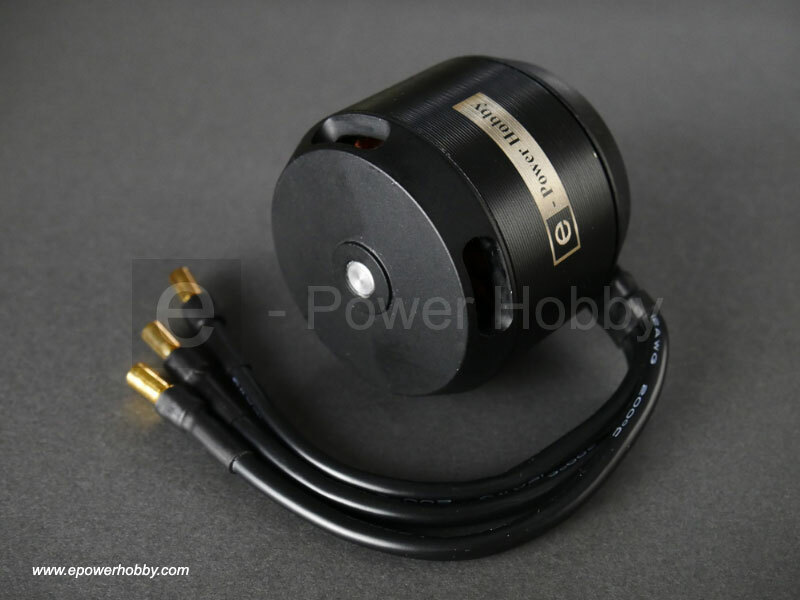 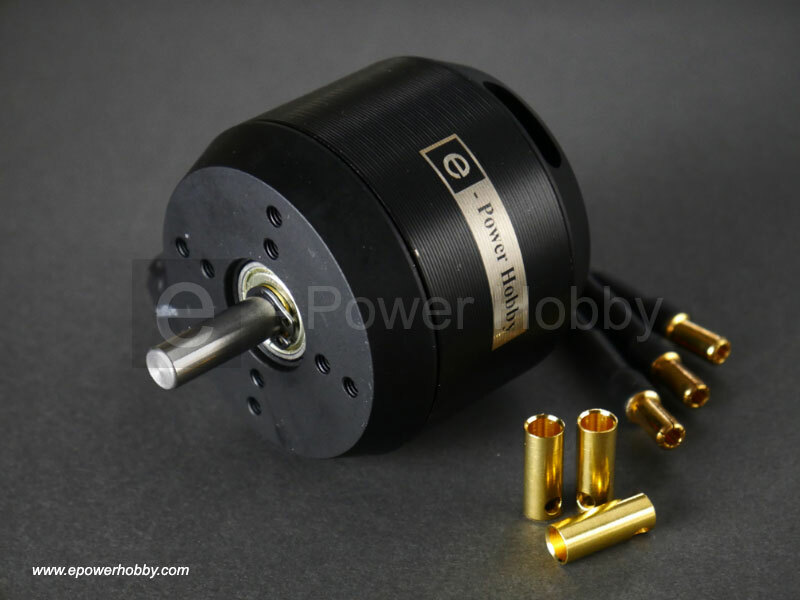 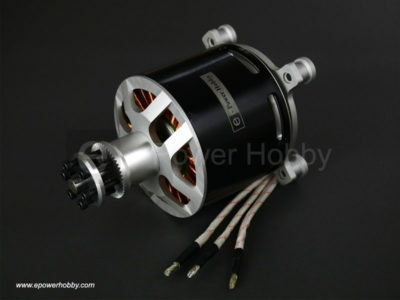 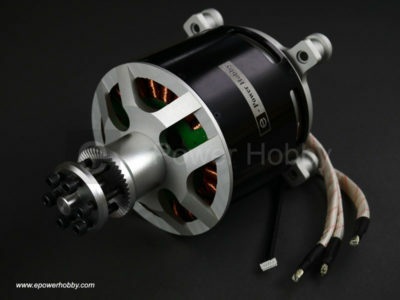 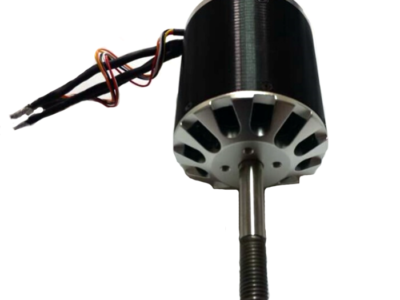 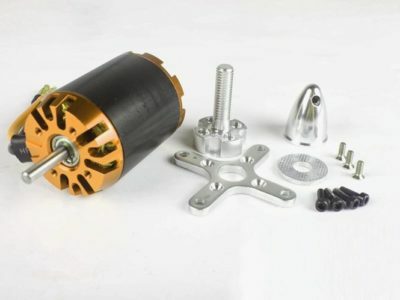 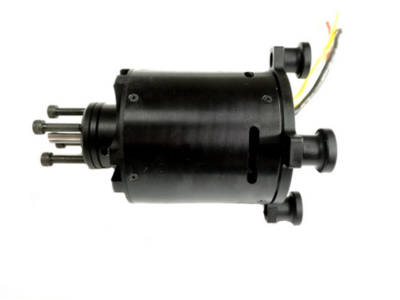 Brand new Brushless Outrunner motor 63mm size, 2450W, 60KV. 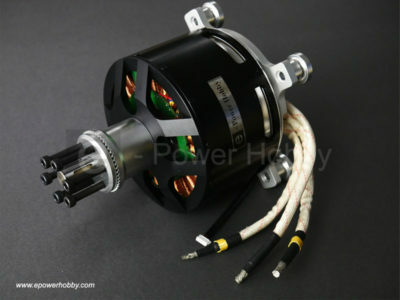 This is a very good quality motor. 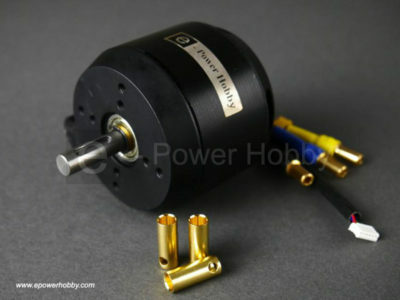 New version with better quality bearings.